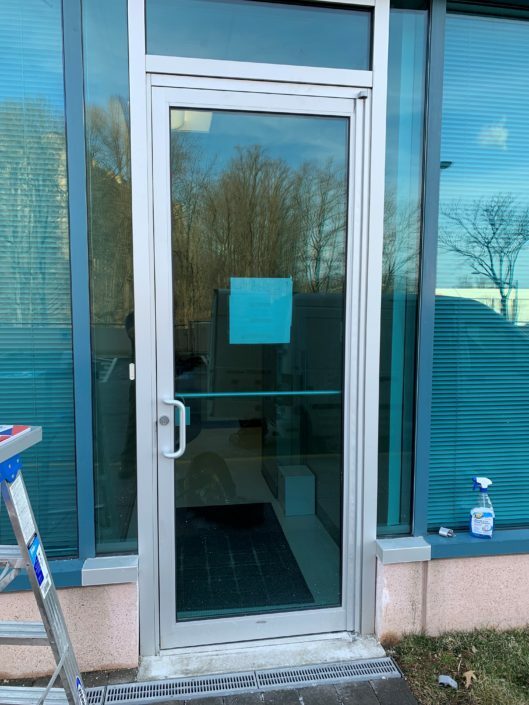 Is your glass or metal door at your commercial or industrial business building sagging, dragging or not functioning properly? 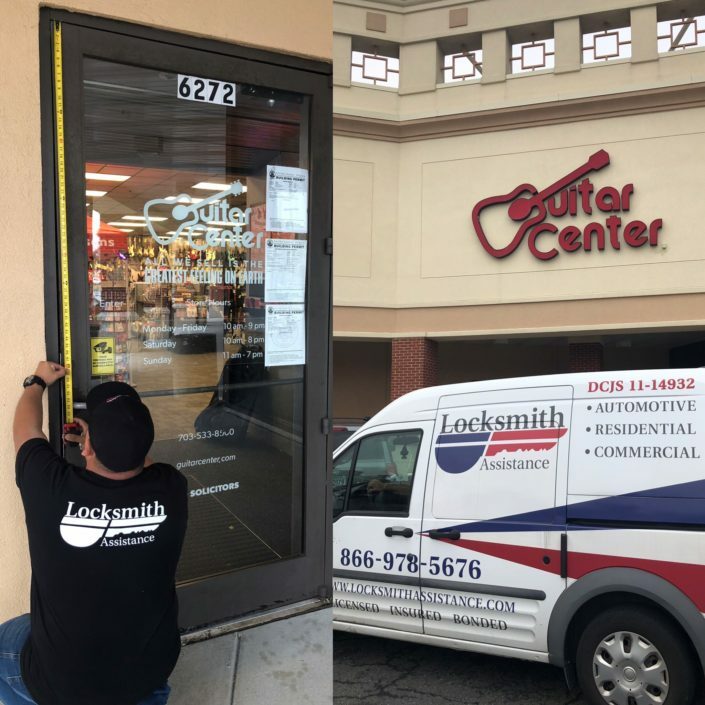 If so you can rest assured that Locksmith Assistance can take care of the situation with professional skill. 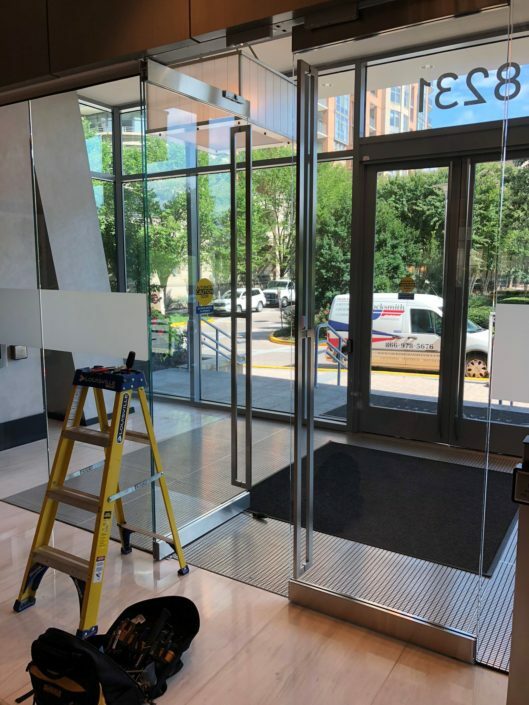 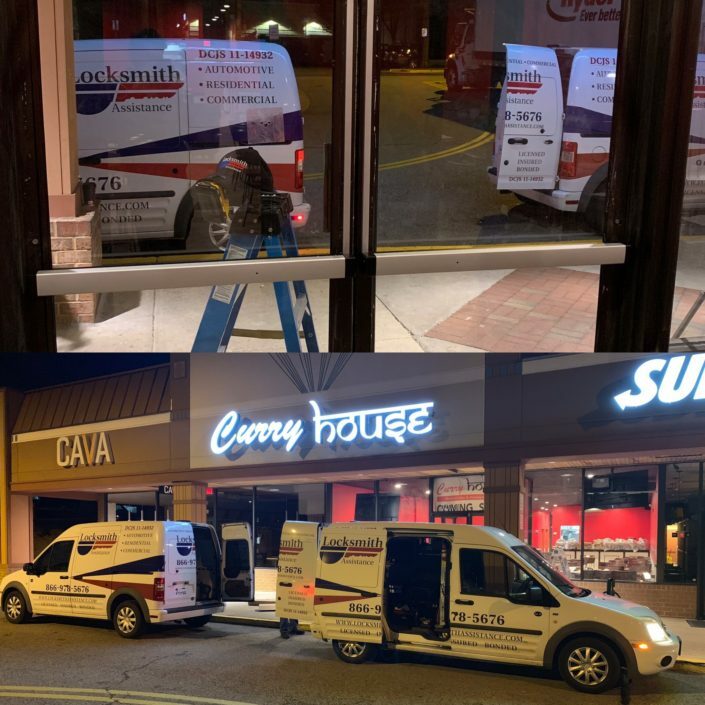 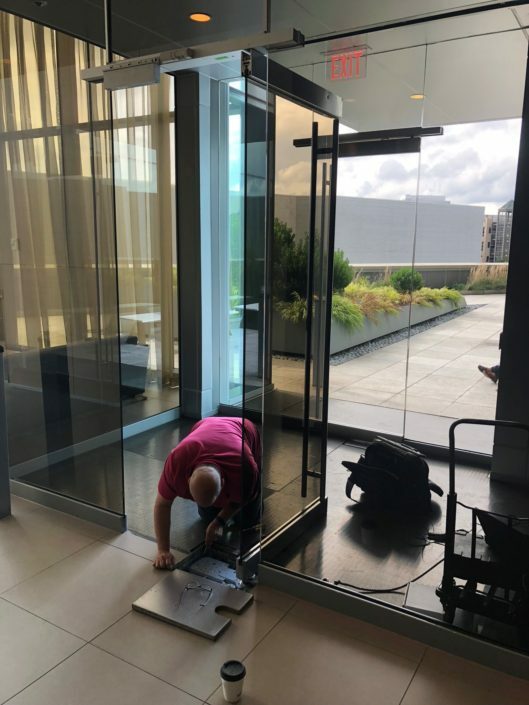 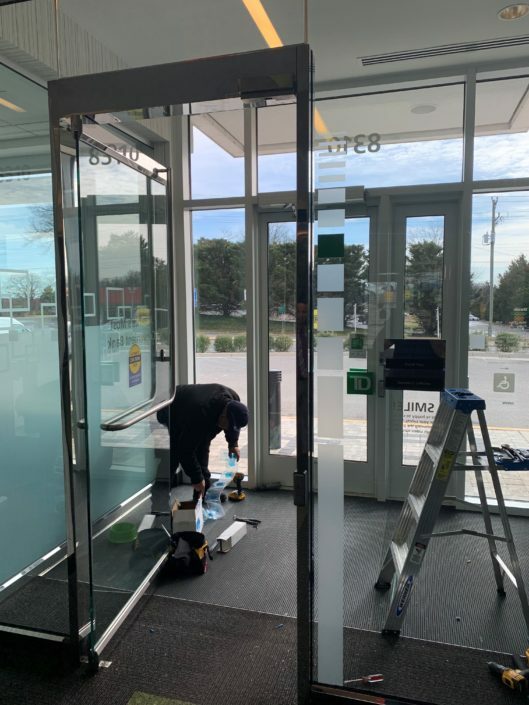 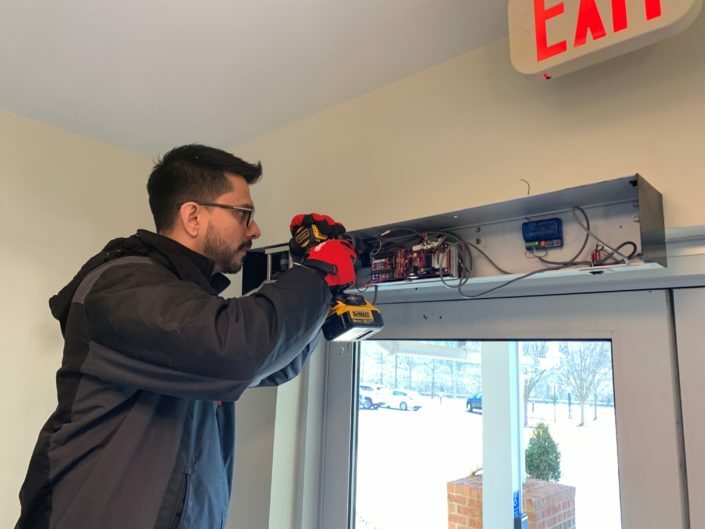 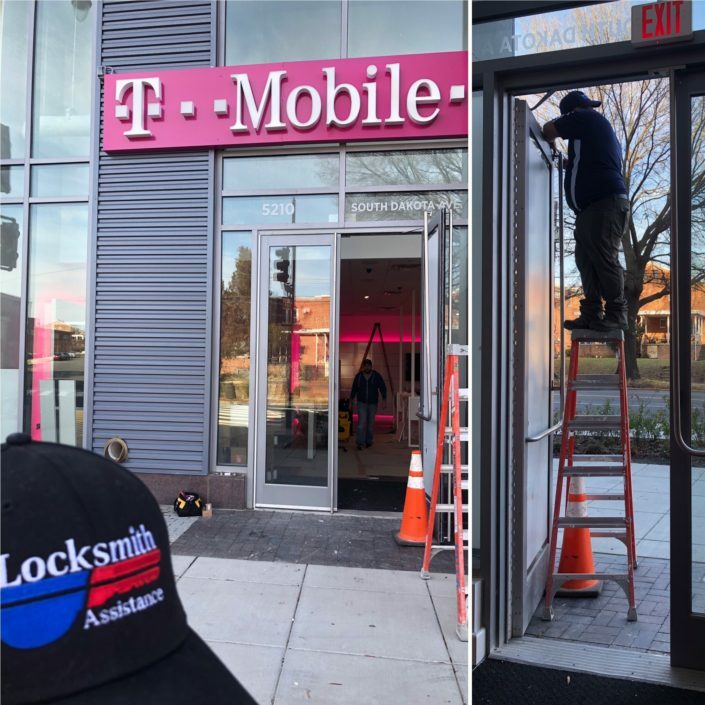 We provide free repair consultations for all commercial jobs in D.C and Northern Virginia, where we can help you decide the smartest choice for repairing your inoperable door fast. 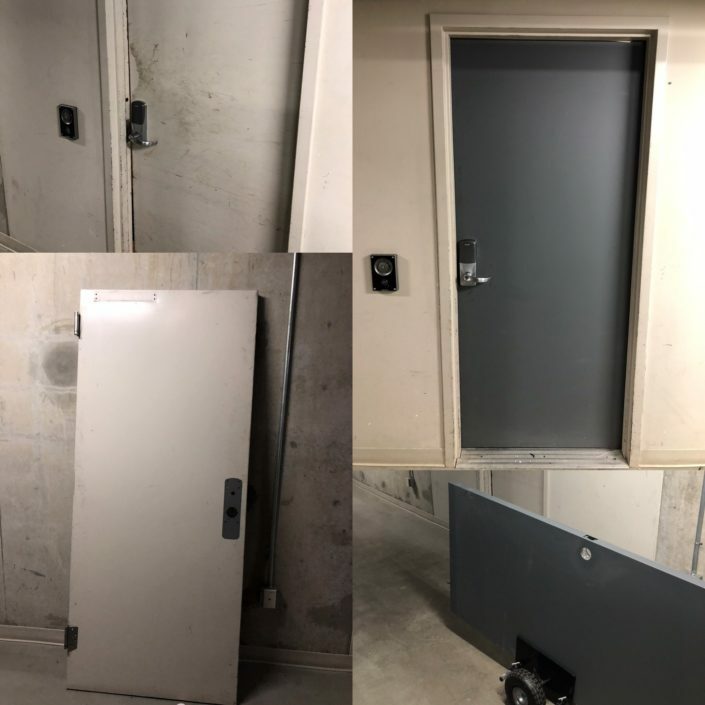 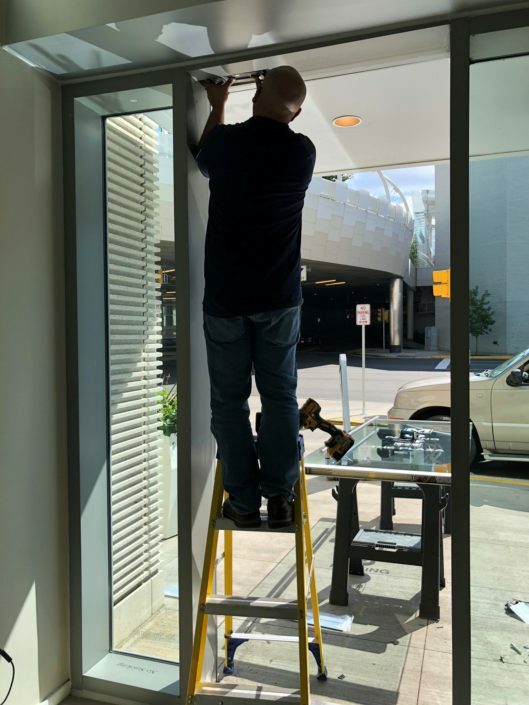 We function with the sole objective to provide businesses with top quality commercial grade door components and assembly that will give them peace of mind that their belongings are safe and secure.